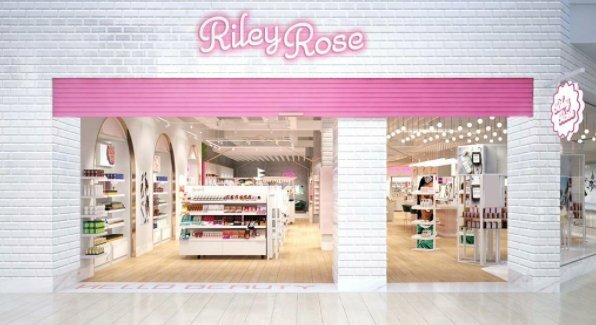 Forever 21-offshoot Riley Rose has opened its first store, according to a report published by The New Yorker. The new retail concept, dreamt up by Forever 21 heirs Linda and Esther Chang, is designed to appeal to young consumers with several ‘very Instagrammable’ features. The Los Angeles location is the first of nine stores scheduled to open across the US before the year’s close. PreviousHuda Beauty to sell minority stake to fund growth?